Enhance your current business practices and boost your ERP workflow with automated accounts payable processing. PR Newswire – Pittsburgh, PA.
Automating accounts payable with AP Express provides accessibility. AP Express combines cloud-based storage and an intuitive, browser-based user interface to provide a platform-neutral solution accessible from anywhere. The AP Express mobile app keeps the workflow approval at your finger-tips, preventing bottlenecks in the workflow when alerts and approvals need attention. AP Express offers affordability. Off-premise installation and data hosting with a volume-based fee structure means you can automate your payables without expensive installation and hardware costs. AP Express integrates with your established ERP solution, so it affordably builds on what you've already invested. AP AUTOMATION IS THE WAY TO GO. AP Express delivers savings. Eliminate data entry errors, delays in processing, and inefficient invoice history research and reporting. 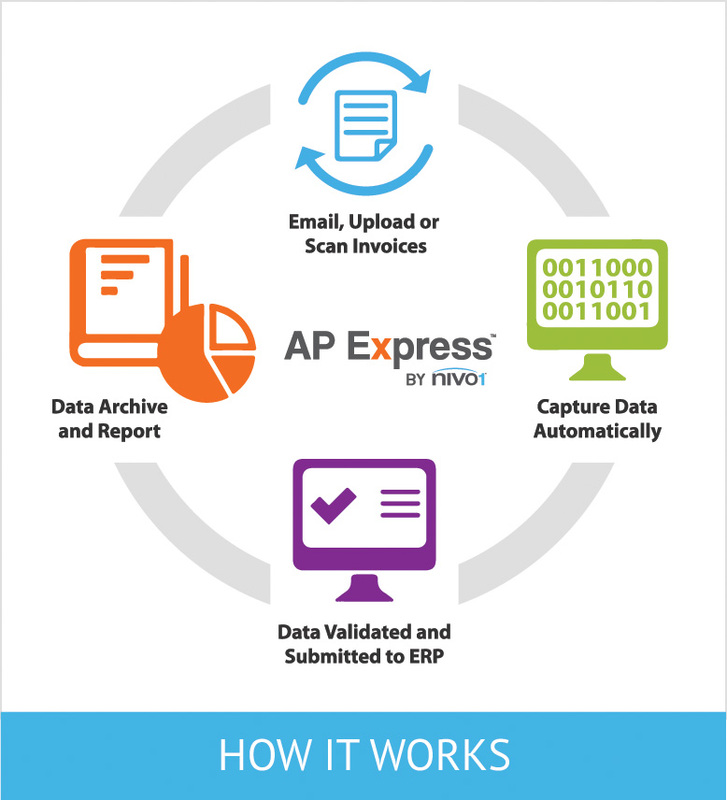 AP Express's invoice-modeling and integrated character recognition technology automates the extraction and entry of invoice data. Alerts and notifications keep workflow on track. You save money because you capture discounts, avoid penalties, and solve discrepancies quickly. 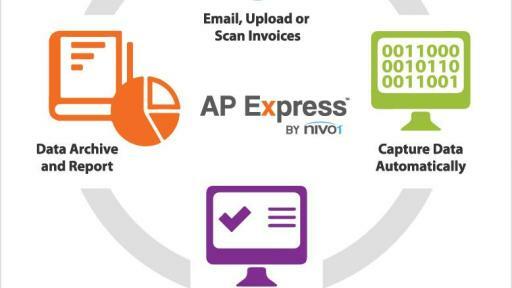 Access affordable accounts payable automation with AP Express. Learn more.